Travelling through a new town – discovering a city’s hidden gems – can be a magical way to explore unfamiliar ground. It can also be overwhelming and filled with FOMO (fear of missing out) dread. A guided tour, narrated by a knowledgeable and friendly guide, can help you get the most out of your trip. It also saves you time, takes the guesswork out of planning, and ensures you get the benefit of a well-curated experience. Here are seven less-typical guided tours, guaranteed to introduce you to some of Toronto’s finest treasures, without the hassle or headache of planning it yourself. If you’re the type of traveller who likes to pack in as much as possible, a bike tour is a fun way to cover more ground while getting the lay of the land. 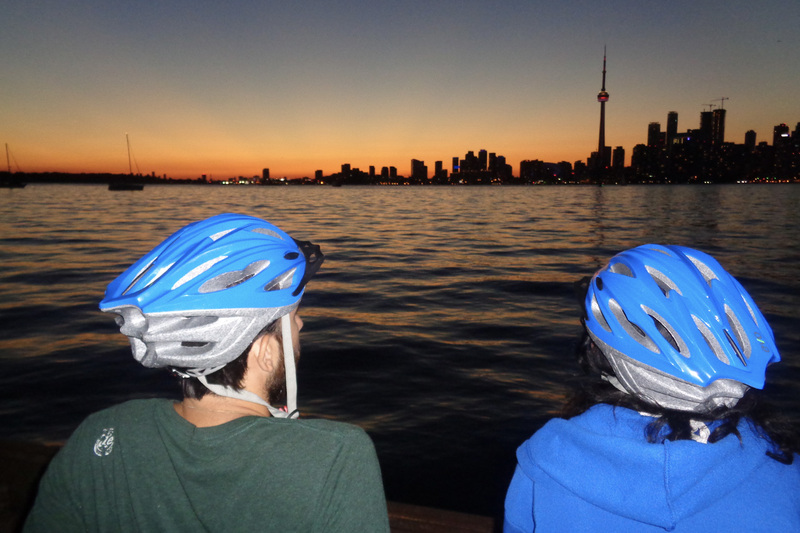 Toronto Bicycle Tours helps locals and tourists alike explore some of the city’s most scenic spots. We recommend the year-round Toronto Islands Tour, a fully-guided excursion that starts with a short ferry ride across the harbour and lets you explore the largest car-free community in North America. 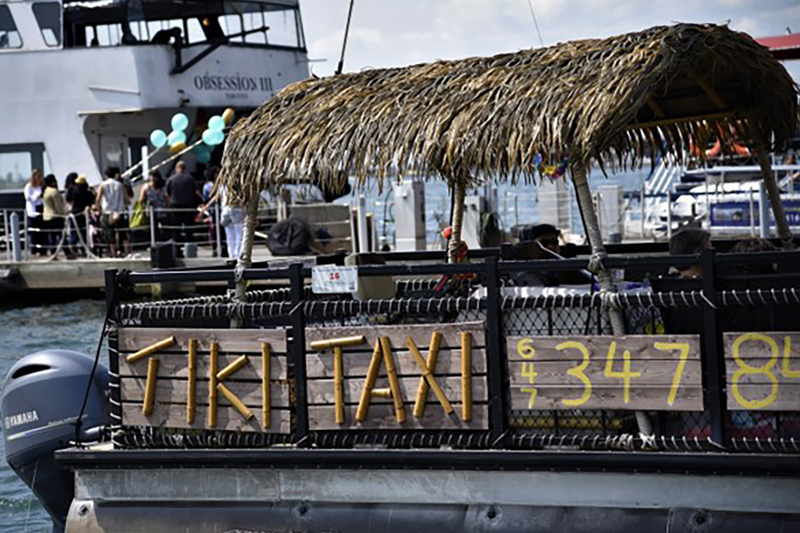 The exceptional and friendly guides make it their business to share stories steeped in the islands’ rich history as you explore local landmarks, beaches, parks and more. Frequent stops for selfies and snacks means you can easily keep up, even if you’re a novice cyclist. 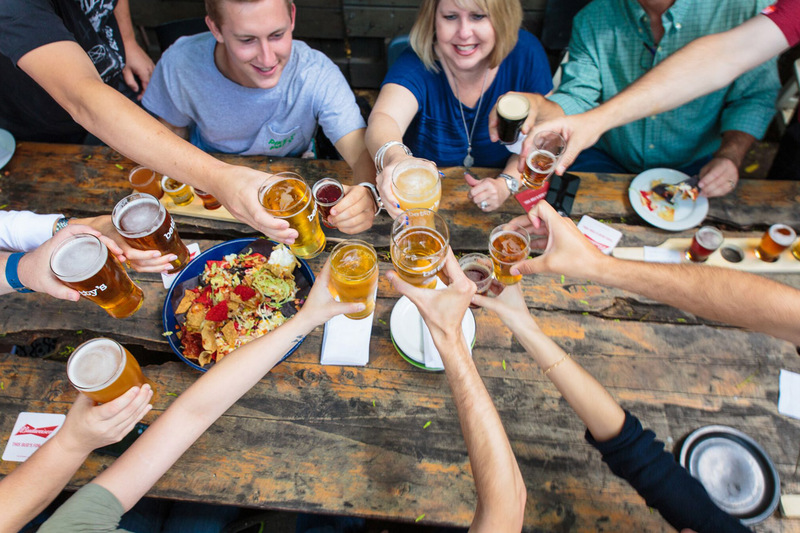 Thanks in part to the recent craft beer boom in Toronto, Urban Adventures is offering suds-loving folks a tasty, four-hour historic walk through the streets of Old Toronto and an introduction to Canadian beer all rolled into one. Combining beer, history, urban icons, and funky neighbourhoods, their helpful beer guides will take you to unique and beloved Distillery District pubs, as well as a quick jaunt to the iconic St Lawrence Market to chat with vendors, admire the goods, and nab a few samples. We had (sky) high hopes for this tour and it did not disappoint! 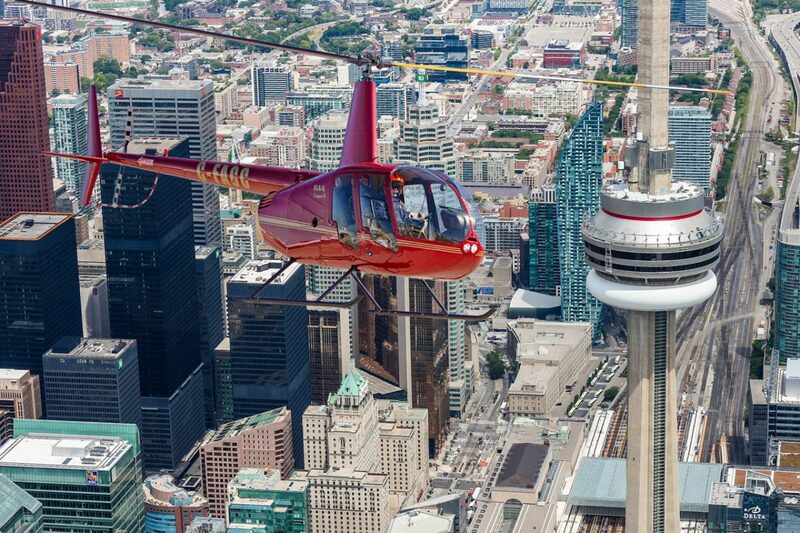 Hopping on a helicopter to circle the Toronto skies can only be described as an absolutely exhilarating experience. There is something almost poetic about getting such a rare perspective of our fair city, and this particular tour takes great pride in ensuring riders receive a memorable one-of-a-kind experience from check-in to landing. Stationed at Billy Bishop Airport (also home to Porter Airlines) the flight was safe, smooth and absolutely thrilling. Every passenger gets a window seat and a stellar, birds-eye view, thanks to the unique floor-to-ceiling glass windows. 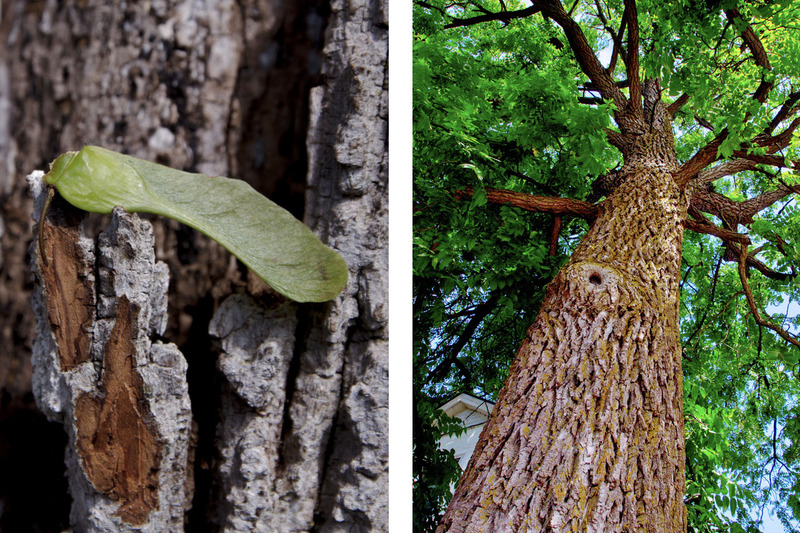 For the tourist (or local) looking for a more rustic experience, consider taking an Edible Tree Tour. Stroll through some of the city’s finest urban forests, sampling unexpected treats, while knowledgeable and friendly guides point out healthy and delicious edibles growing on trees and shrubs. Still not convinced? Last year’s tour ended the day at a local farmers’ market to sample delicious edible treats made from trees, such as maple butter and jellies made from Canada plum, cedar and elderberry. Looking to have your cake and (literally) eat it too? Sign up for a local food crawl and make sure you bring your appetite. 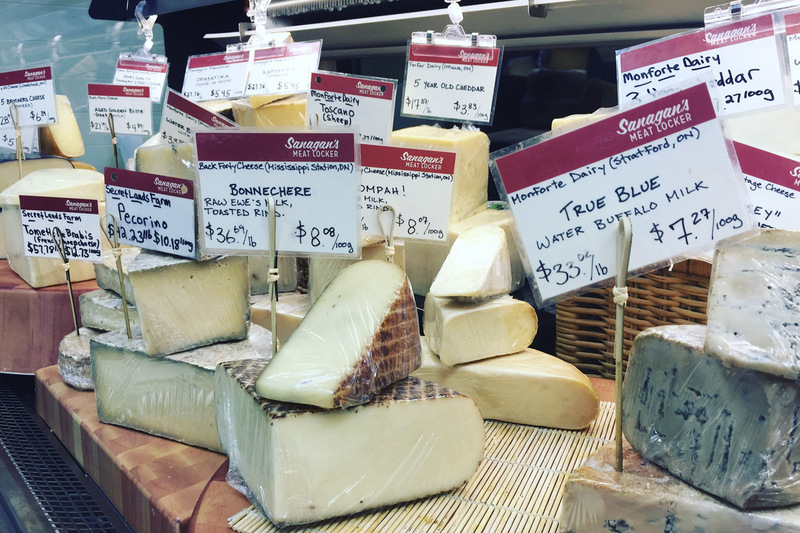 Savour Toronto makes it their mission to bring people together by offering food-filled epicurean excursions while touring, learning and nibbling (you’ll literally “break bread” together at the first spot with freshly baked sourdough). Their “Kensington Krawl” is a veritable culinary wonderland, offering tasty treats from some of the finest cheese shops, bakeries and butchers, all in one of the city’s most culturally-diverse neighbourhoods. Why limit yourself to exploring only the land of the living when there are ghosts and spirits to be uncovered? 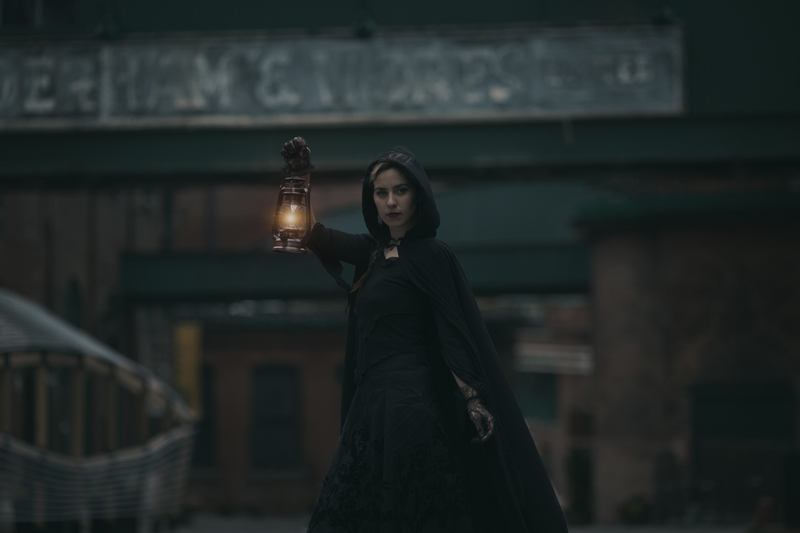 This award-winning Distillery District Haunted Walk promises to spook you silly as their cerebral storytellers give you ghoulish accounts of local lore and legend. Stroll along cobblestone streets by lantern light and learn why this area is known as one of Toronto’s most haunted spots. Scary and educational! For tourists (or locals!) looking to take their selfie game to the next level, joining a photo safari — hosted by a professional photographer — may be the way to go. Combining tips on composition, lighting, exposure, and all things aperture, coupled with a tour of Toronto’s most iconic landmarks, a photo tour is a practical way to learn about all the doohickeys on your camera and explore the city. Toronto Photo Safaris aims to offer hands-on, helpful tips to get you comfortable handling your camera while using the cityscape as a backdrop.